The very essence of Left is reflected in our 10 Core Values which were created right from the beginning and have become the foundation for the amazing culture and talented team of Lefties we have built today. Our Legendary Lefty program was put in place as a way for Lefties to nominate their peers whenever they feel they have demonstrated or lived one of our core values. 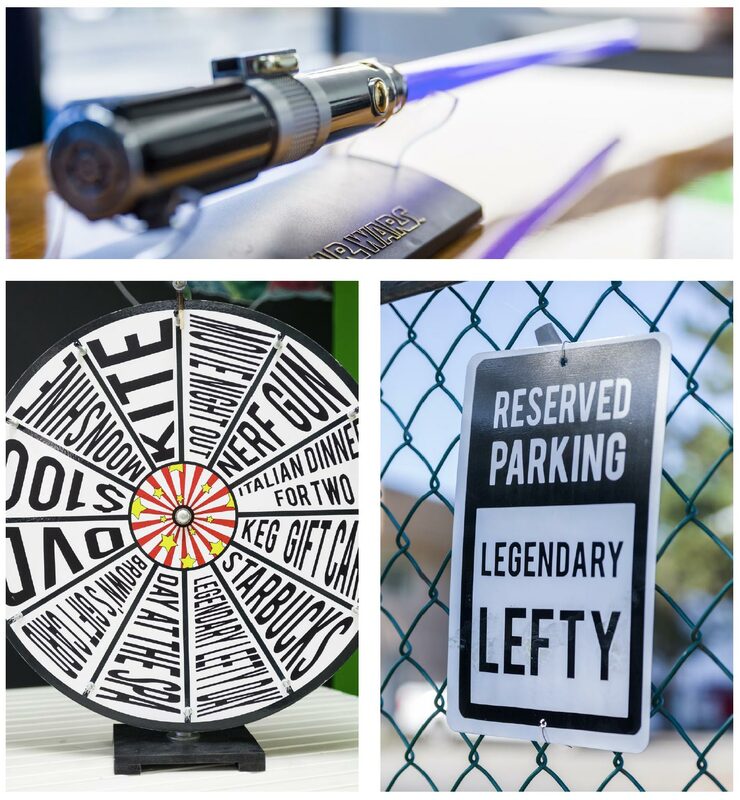 Every month, one “Legendary Lefty” is chosen from our wall of peer nominations and is recognized with a treat from our prize wheel, a VIP parking spot, and the sought after Star Wars lightsaber for the month. This is a very prestigious recognition amongst the team, and from the commendations we receive it is clear that our Lefties truly believe in the company’s core values. Read below to see the values and see what they mean to our Lefties. Lefties nominate their peers when they see them living or breathing one of our core values. At the end of the month a Legendary Lefty is chosen! They win the prizes that we all long for. And they carry this glory for the entirety of the following month. It is a prestigious prize and one that we are proud to award each month.